I have a 2011 S40, bought it used and the aluminum is a little dinged up. I'd love to replace all the trim with the nordic light oak, and was just wondering if anyone has done this? Where did you get the trim set? The dealership? Online (I saw I site selling it, but wasn't sure if it was OEM and the site was really confusing)? 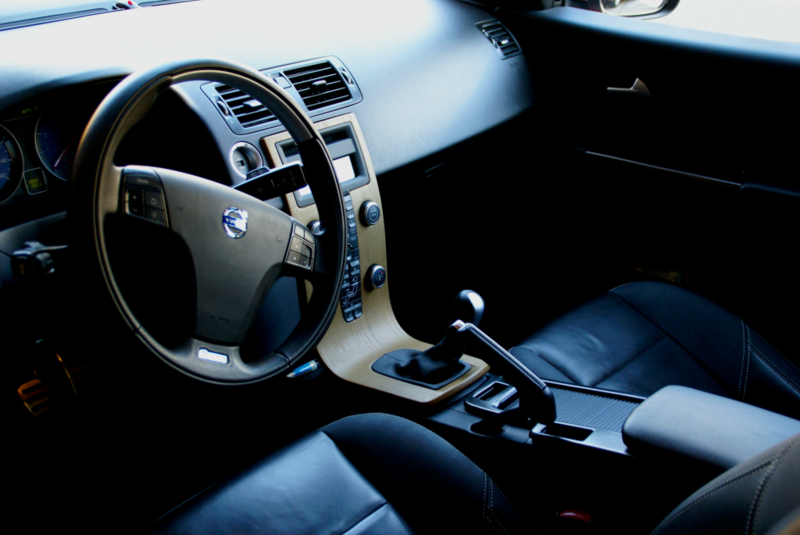 Also, if anyone has pictures of their volvo with the off black leather interior and the nordic oak trim, I'd love to see them. 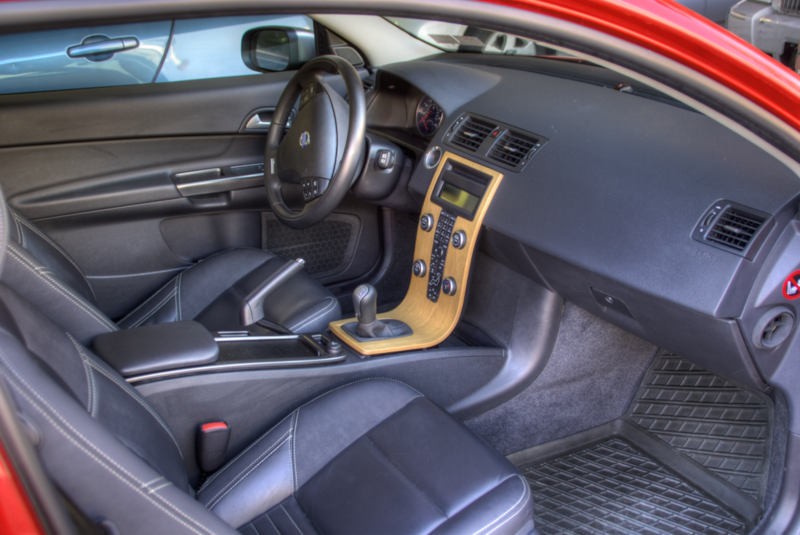 Yes, you can order the OEM Nordic Light Oak trim. I just ordered the waterfall component of it from turnervolvoparts.com (cheapest price I saw online, and they've shipped it fast) but you can enter in these part numbers and get it from wherever. Revival of old post - do these parts fit on an 05'? would you have a pic of the nordic light oak that you could post.. I am interested in this mod myself,, thanks, gary .